In June 2018, the FDA announced the approval of Epidiolex for the treatment of seizures associated with Dravet syndrome and Lennox-Gastaut syndrome, two rare and extremely serious forms of epilepsy. Epidiolex is pure CBD and the first cannabis-derived medication approved by the FDA. How much does Epidiolex cost, though? Prescription medication in the US isn’t known to be cheap, and Epidiolex doesn’t seem to be an exception. After the FDA publicized its approval of the drug, GW Pharmaceuticals (the UK-based company responsible for its manufacturing) announced that the estimated price would be right around $32,500 a year. Say what? Is Epidiolex really that expensive? Will it be covered by insurance so those who need it can actually afford it? How does Epidiolex compare to other CBD products available without a prescription? Let’s take a look at these questions and more. Epidiolex is the first FDA-approved prescription medication derived from the Cannabis sativa plant. Epidiolex contains cannabidiol (CBD) derived from high-CBD strains of marijuana. Does this mean that Epidiolex is actually medical marijuana? No, not at all. CBD is found in both varieties of the Cannabis sativa plant: hemp and marijuana. When it comes down to it, CBD is CBD, regardless of whether it was derived from hemp plants or marijuana plants. Hemp-derived CBD is so popular because there are far fewer legal obstacles when it comes to CBD from hemp then there are with CBD from marijuana. Epidiolex is derived from marijuana, where most other CBD products widely available are derived from hemp. Not so much. 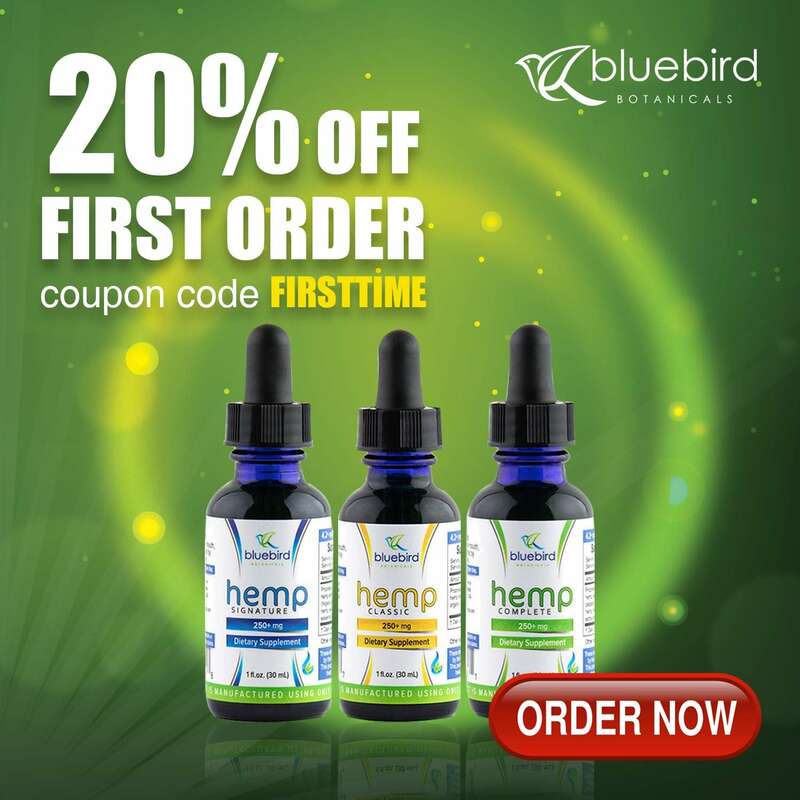 While comparing Epidiolex to other high-quality, hemp-derived CBD products on the market is difficult since the FDA-approved medication is so new, the two are actually quite similar based on their effectiveness in significantly reducing the number of seizures individuals suffering from intractable epilepsy. How Much Does Epidiolex Cost? 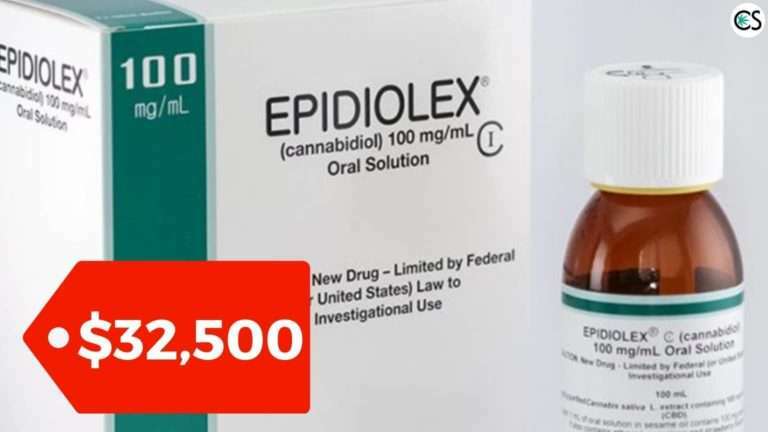 In an August 2018 call with investors, GW Pharmaceuticals revealed the price of Epidiolex would cost roughly $32,500 a year. While on the lesser end of the 2016 estimated annual cost of $30,000-$60,000, it’s still a hefty price tag to pay. According to GW Pharmaceuticals CEO, Justin Grover, the price keeps Epidiolex in line with the cost of other prescription epilepsy drugs available on the market. “We wanted to make sure that we were pricing Epidiolex in such a way where the means to access this medication would be consistent with branded epilepsy drugs these patients already use,” said Grover in August after the price of the drug was revealed. The decision of the final cost was also heavily based on insurance company feedback. Will Epidiolex Be Covered by Insurance? Considering the price of Epidiolex (over $2,700 monthly), it would be beneficial if the drug was covered by insurance. Will insurance companies cover Epidiolex, though? It is derived from marijuana after all, and insurance companies don’t cover medical marijuana. They do, however, cover FDA-approved drugs. Seeing as Epidiolex is FDA-approved, there’s a good chance that it will be covered by insurance. For those who do have health insurance, Epidiolex could be less expensive than purchasing marijuana-derived CBD from a dispensary. “The cost of a co-pay [for Epidiolex] is significantly-or could be significantly-less onerous and burdensome than the cost of either over the internet or from a dispensary,” said Julian Gangolli, president of GW Pharmaceuticals US operations. It’s estimated that patients who participate in state Medicaid programs could pay as little as $5-$10 a month for Epidiolex. Private insurance patients might have to pay up to $200 a month, which is still far less expensive than paying out of pocket. What about those without health insurance who could benefit from Epidiolex? How Does Epidiolex Compare with Buying Your Own CBD? The high price of Epidiolex is all but impossible for many patients to afford without health insurance. Remember, that before Epidiolex was approved by the FDA, people were using CBD oil for epilepsy and several other health ailments. We mentioned at the beginning of this article that Epidiolex is derived from marijuana rather than hemp. While this is true, there are other slight differences between Epidiolex and full-spectrum (or broad spectrum) hemp CBD oil. For one, Epidiolex is CBD that has been isolated from marijuana, which is typically referred to as CBD isolate. After CBD extracted from the cannabis plant, to produce CBD isolate it must go through a further extraction process that removes all other cannabinoids, terpenes, and flavonoids that work in synergy to offer the myriad of benefits CBD is known for. This being said, CBD isolate is a popular option with several individuals that use CBD. Why? Everything has been removed but the CBD. Because full-spectrum CBD has trace amounts of THC (0.3%) or less, it could potentially show up in a drug test or affect individuals with extreme sensitivity to THC. CBD isolate is 99.9% pure CBD and nothing more. So how does Epidiolex compare with buying your own CBD? It’s very similar to high-quality CBD isolate products that are available. So far, Epidiolex has only been approved (and researched) for two forms of rare epilepsy. Dravet syndrome and Lennox-Gasaut syndrome. 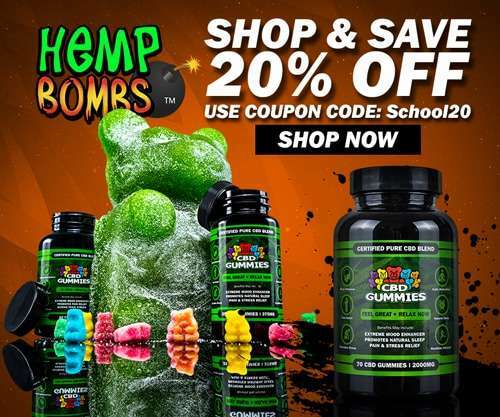 Could full-spectrum CBD or CBD isolate purchased online compare to the FDA-approved version? It’s safe to say they do compare, however, seeing that Epidiolex hasn’t yet hit a larger mainstream market, it might be too early to tell. There are several accounts, both clinical and anecdotal, however, that show CBD is effective for reducing or eliminating seizures. Can Anyone Get a Prescription for Epidiolex? So far there have only been two conditions approved for the use of Epidiolex. Again, these are two forms of extremely rare and very serious epilepsy: Dravet syndrome and Lennox-Gasaut syndrome. 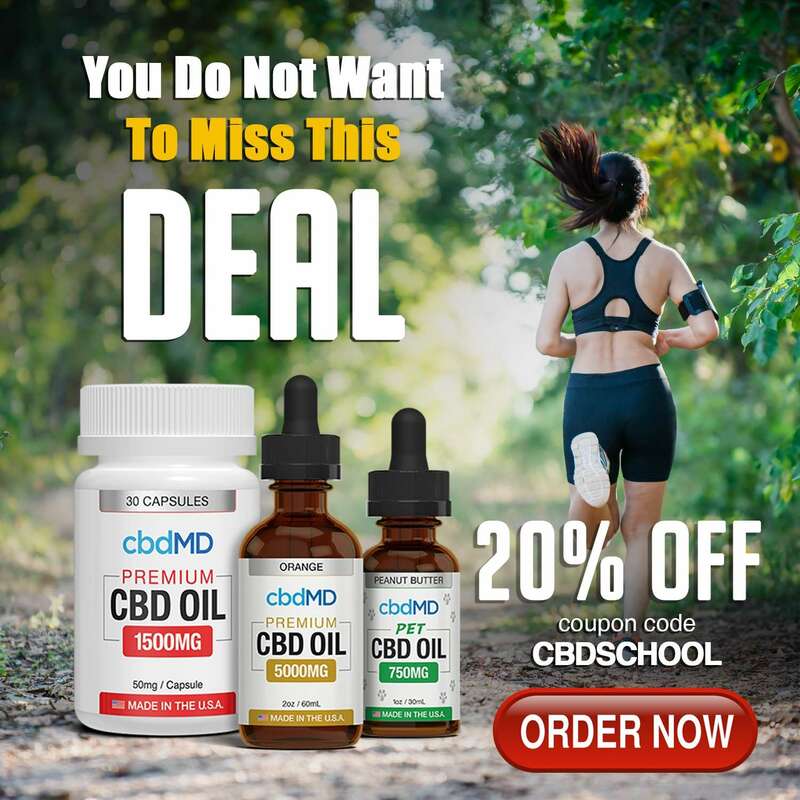 Not everyone can get a prescription for Epidiolex…but anyone can purchase high-quality CBD products online or at specialized retailers across the US. Because Epidiolex is derived from marijuana strains rich in CBD, some might assume that it’s actually medical marijuana. Yes, Epidiolex is derived from the Cannabis sativa plant. But it only contains isolated CBD. It cannot get you high and is not considered “medical marijuana”…which is still illegal at the federal level although several states have passed medical marijuana laws. Final Thoughts on Epidiolex: What Does the Future Hold? FDA-approval of Epidiolex marked an important moment in history. It is the first federally-approved drug that is derived from cannabis. It’s expensive, though. And with the price that it costs, there’s a big possibility that people who need it most will simply buy their own CBD. Over-the-counter options aren’t always cheap, but they are certainly more affordable than $32,500 a year. As the future of Epidiolex continues to unfold, we’ll be sure to keep you updated. Do you have a reference showing that Epidiolex is from the marijuana strain of cannabis? I have been following GW Pharmaceutical for quite sometime and can’t believe the FDA approved this drug, but I digress. Whether it comes from marijuana or hemp, it is synthetic and one can find a non-synthetic CBD Oil without involving big pharma. Hi Karen. Thanks for your comment. You can read more here about the cannabis plants used by GW Pharma. They use their own specially bred strains of high CBD cannabis. I am not certain on the THC content but I expect it’s low enough that legally speaking the plants would be considered hemp. Many people mistakenly think that Epidiolex is a synthetic based cannabinoid product. It is not. Epidiolex is made from entirely plant-based cannabinoids. That’s why it’s such a unique product from the perspective of the FDA. Hi John. Thanks for commenting. Yes, Epidiolex is expensive without health insurance to help with the cost. Would love to help but what do you mean a product that is not derived from hemp? Are you looking for a cannabis derived product?